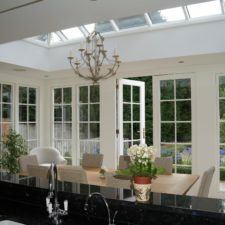 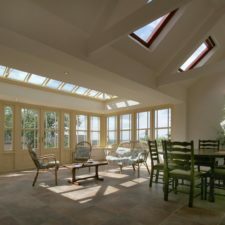 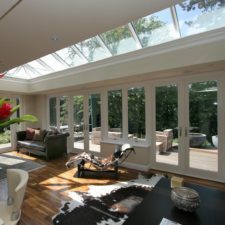 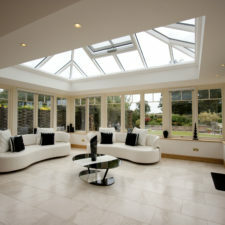 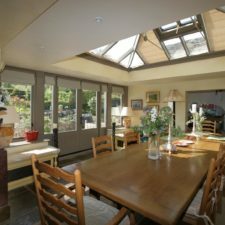 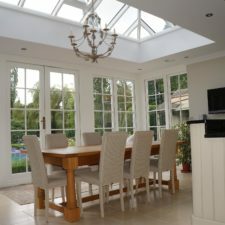 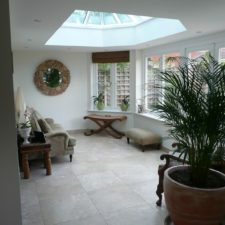 Above you can explore our photo gallery of roof lanterns & lantern windows for design inspiration. 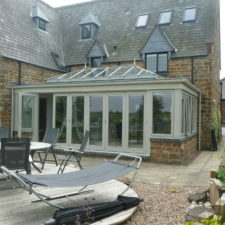 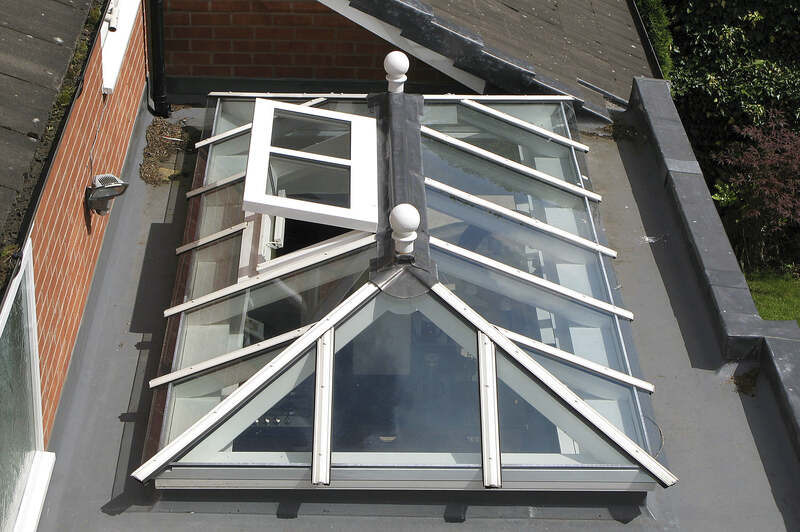 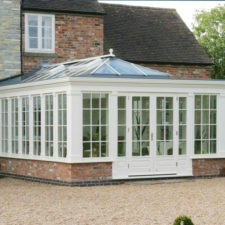 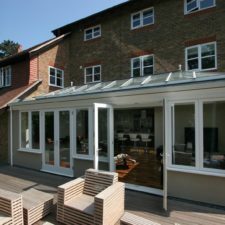 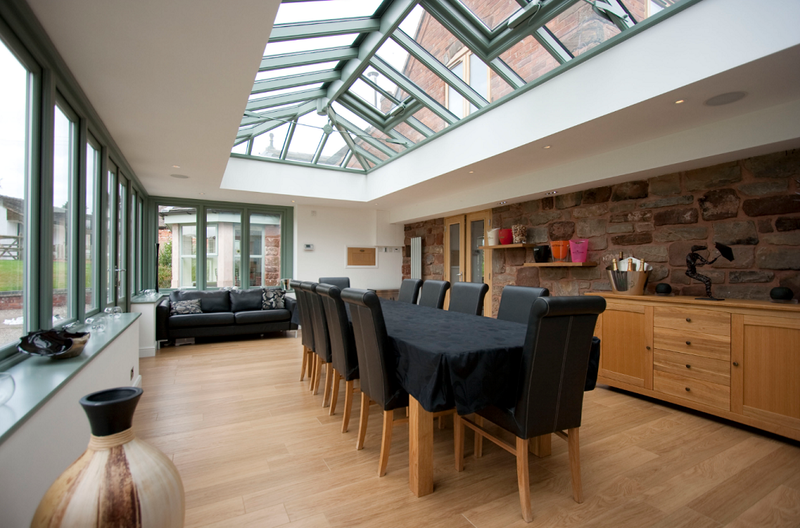 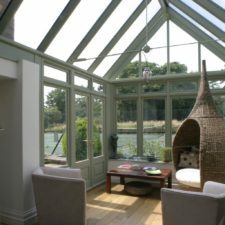 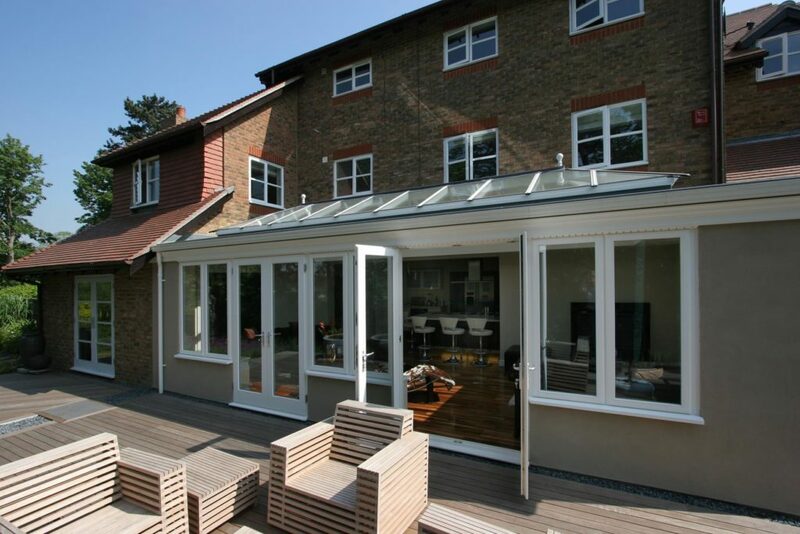 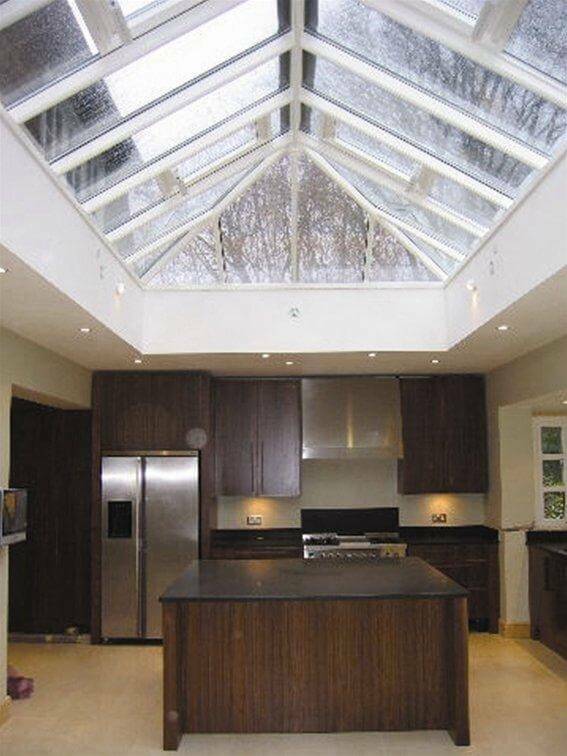 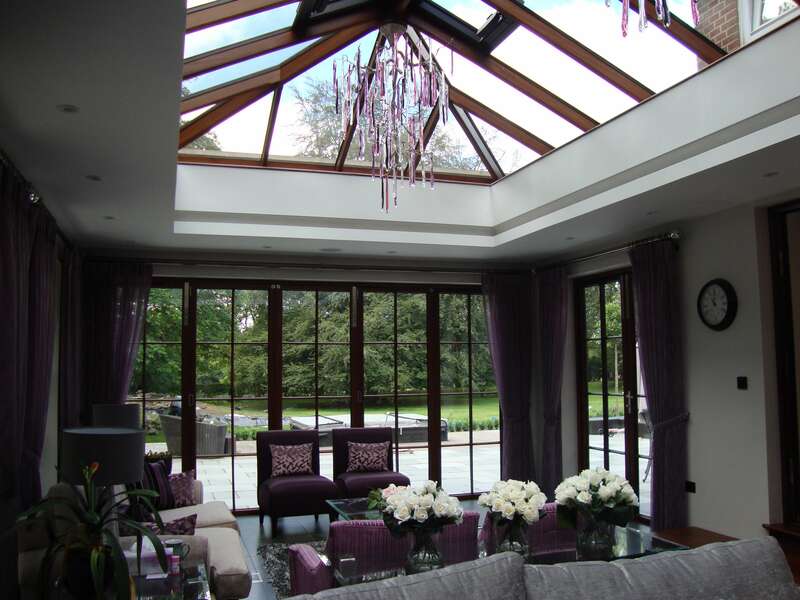 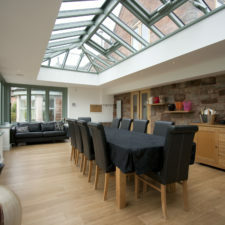 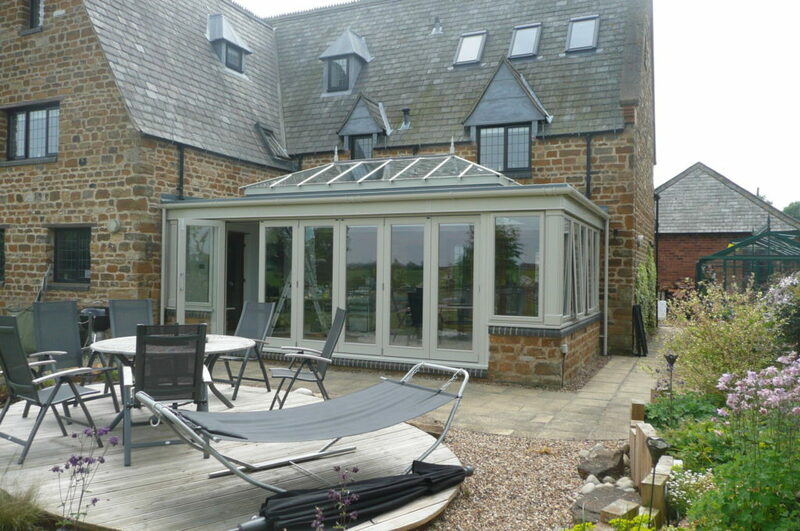 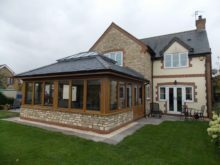 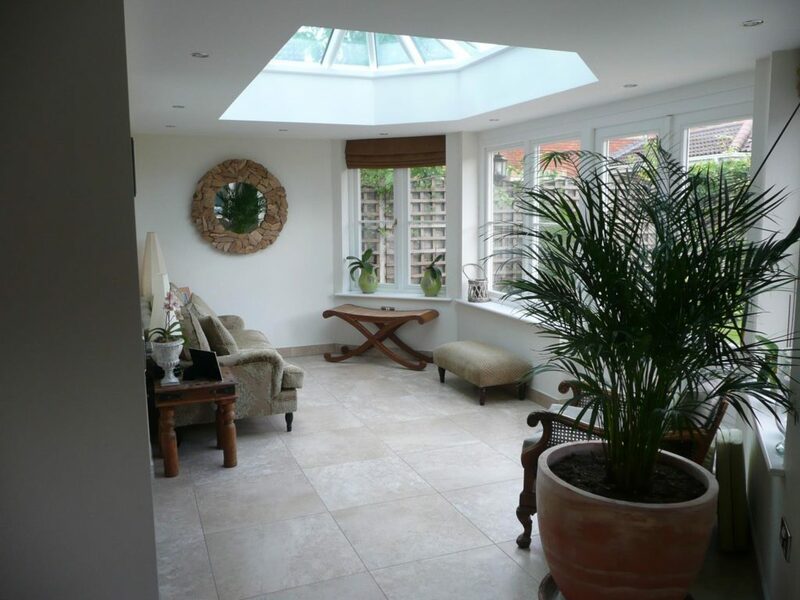 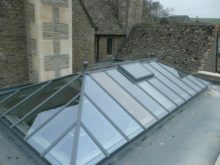 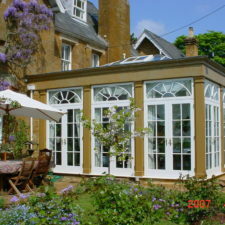 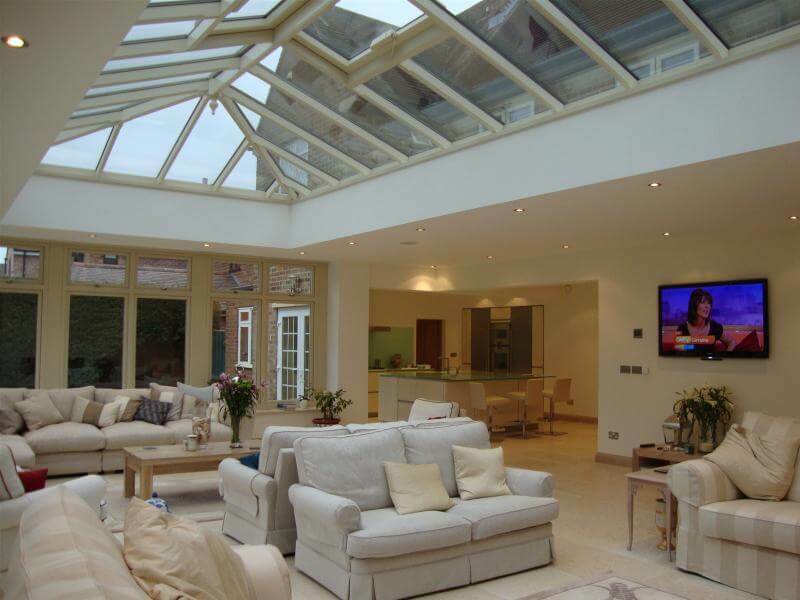 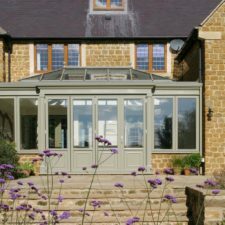 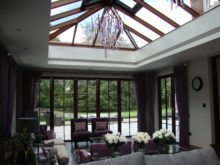 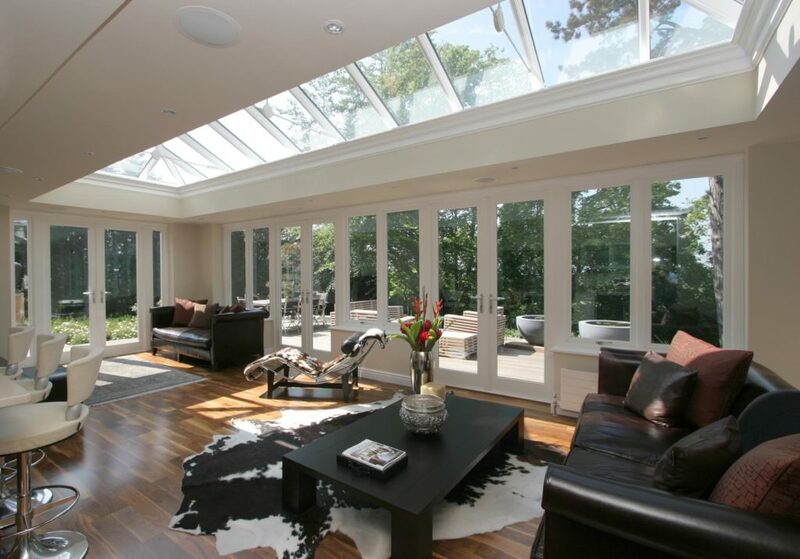 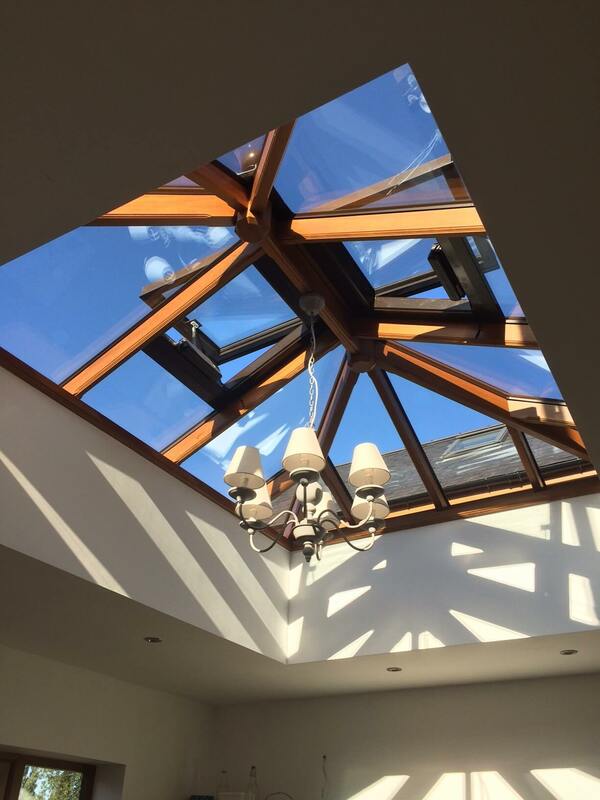 Our roof lantern products are bespoke for each client. 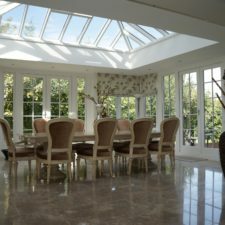 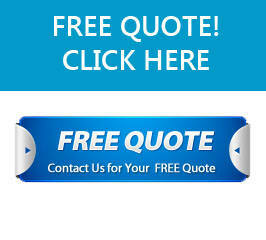 If something in the gallery inspires you why not get in touch with us to discuss what we could do for you. 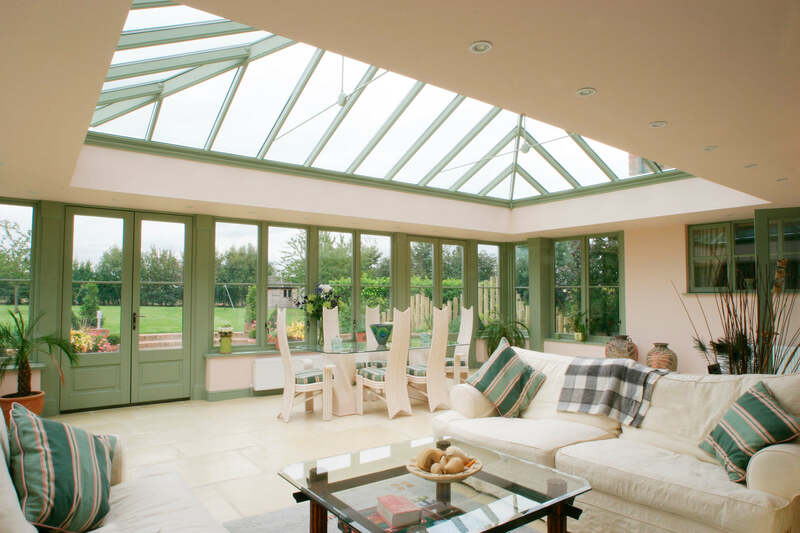 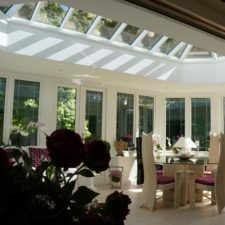 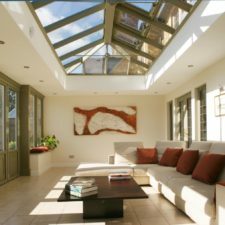 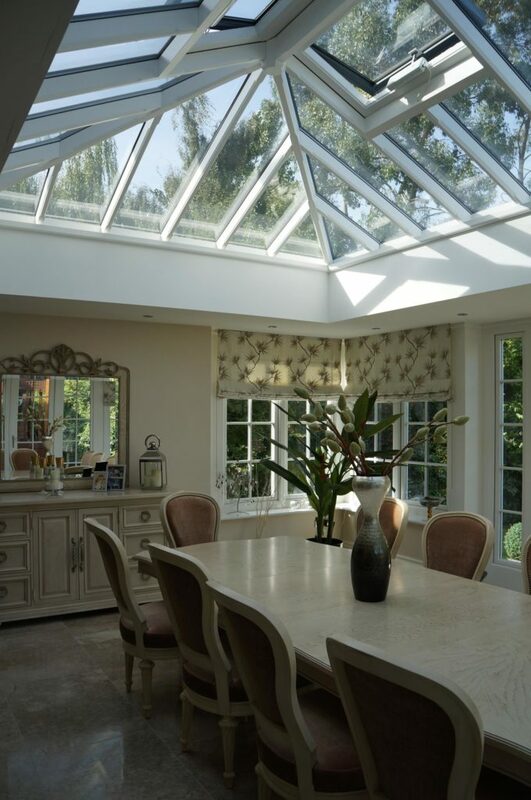 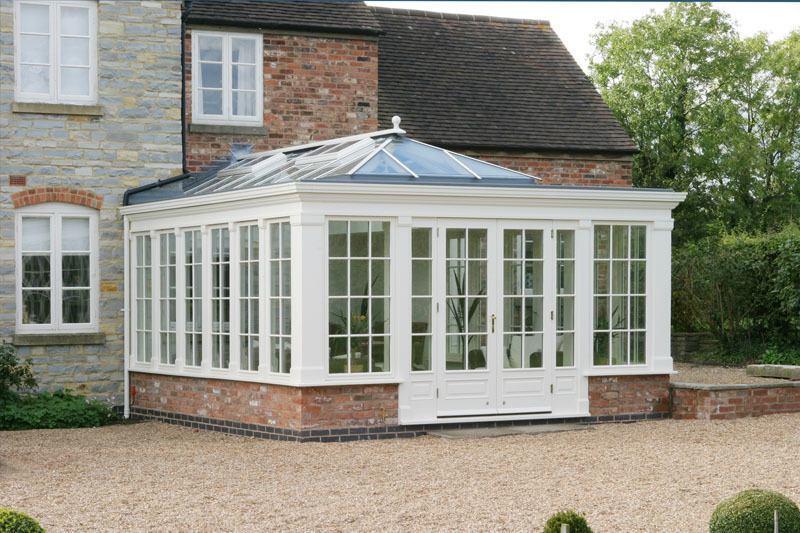 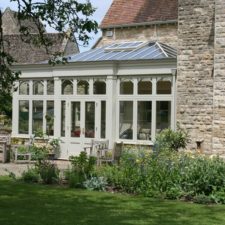 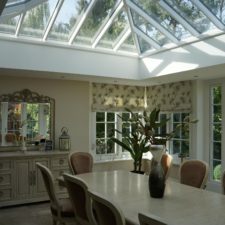 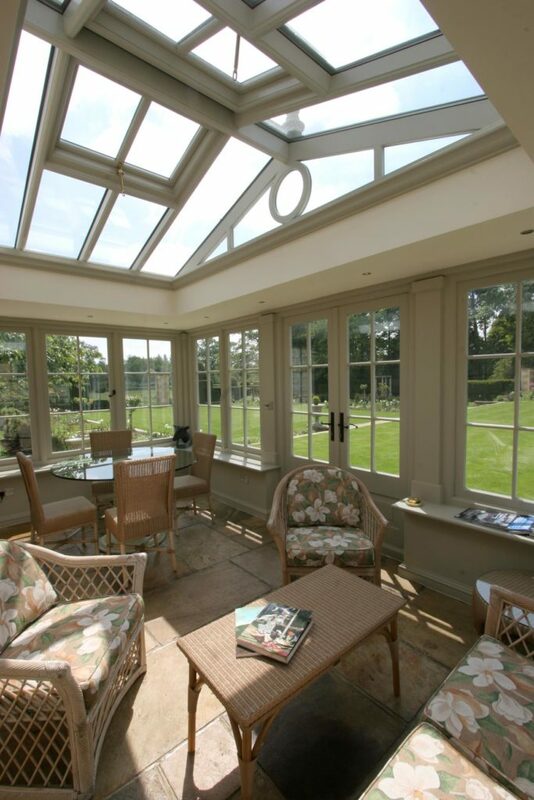 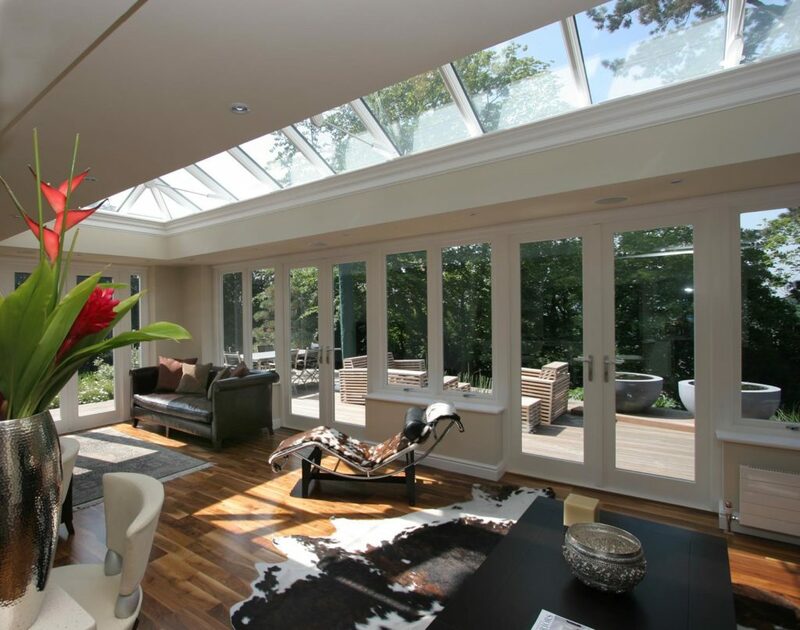 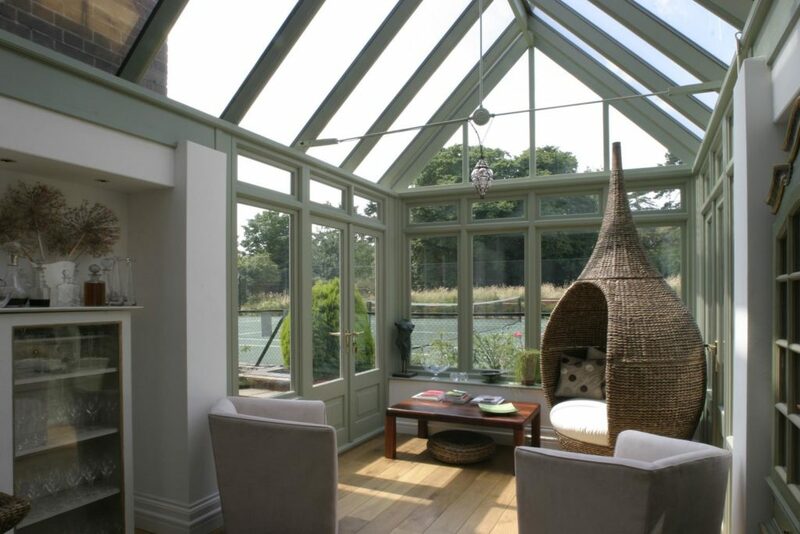 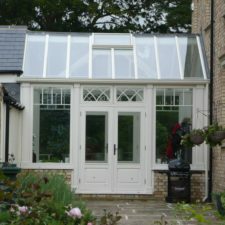 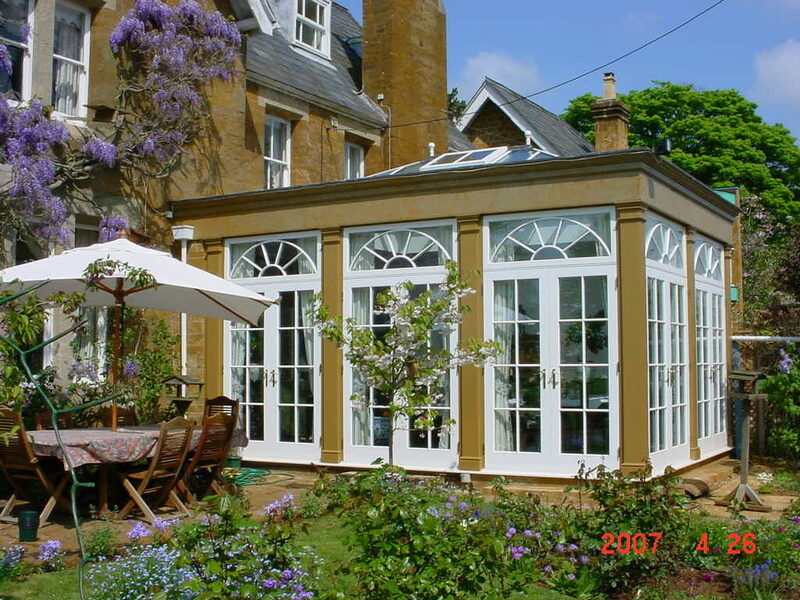 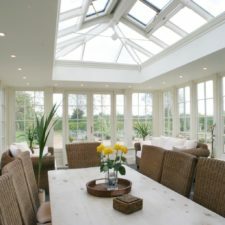 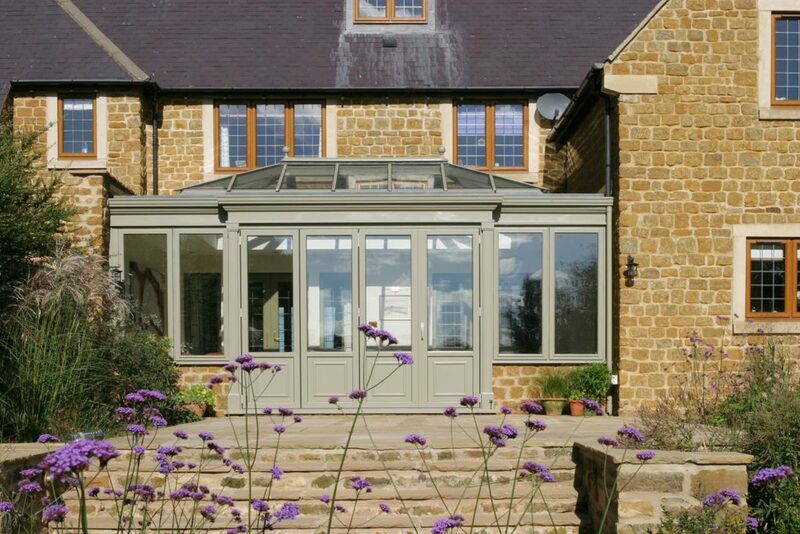 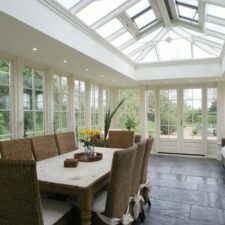 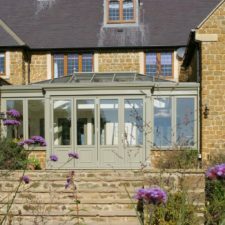 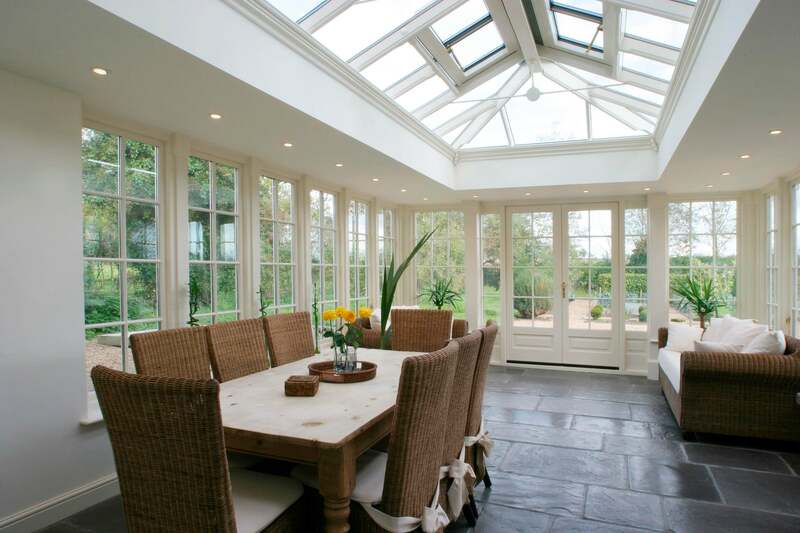 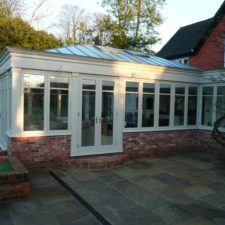 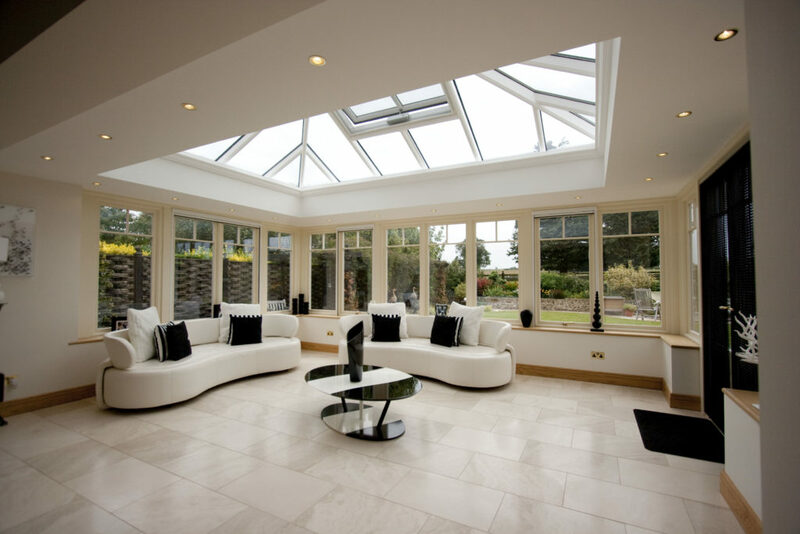 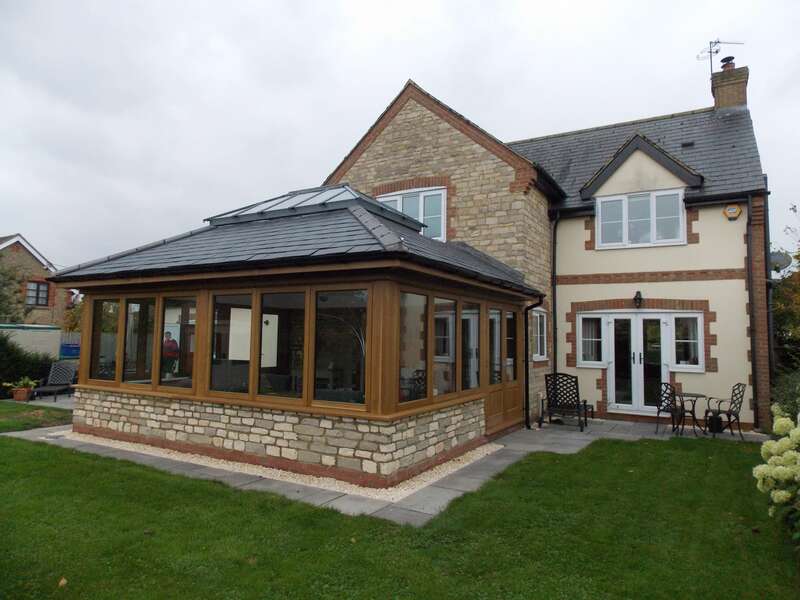 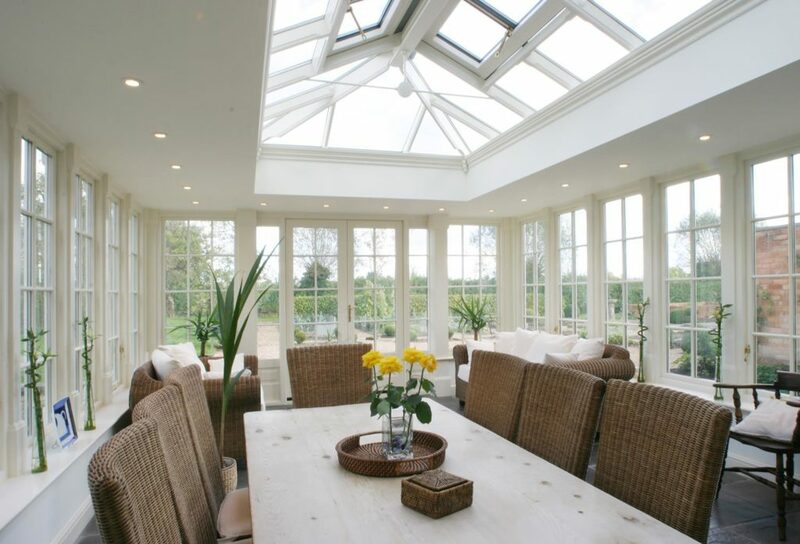 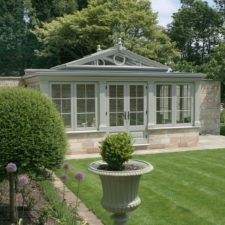 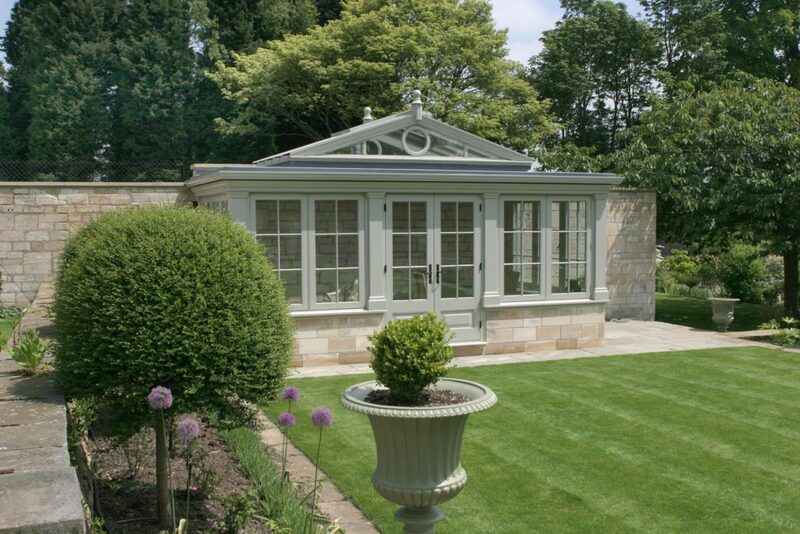 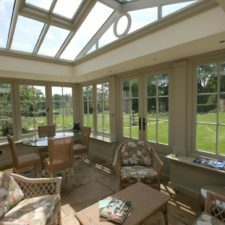 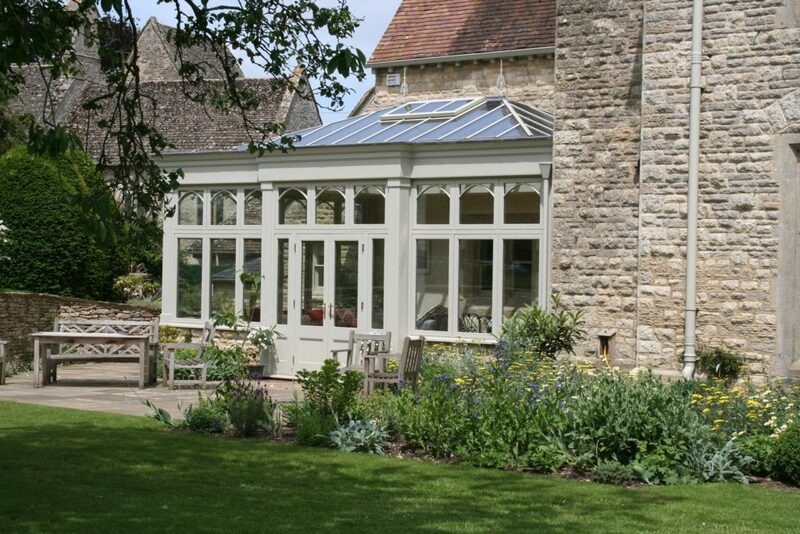 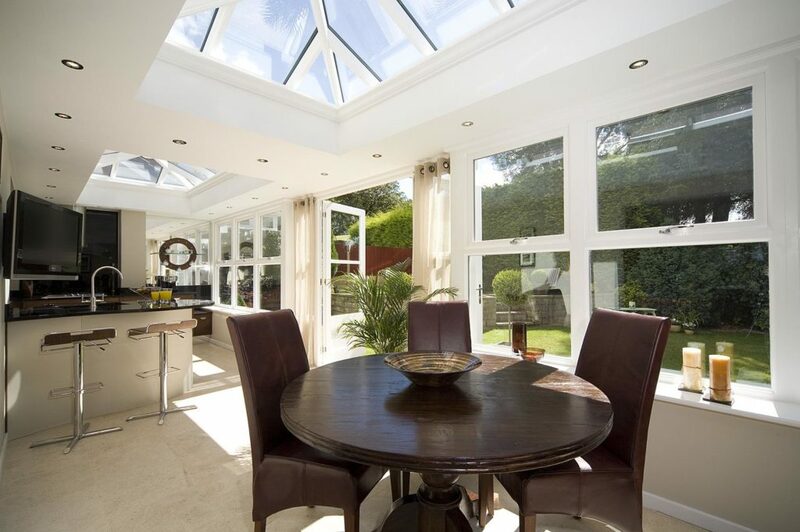 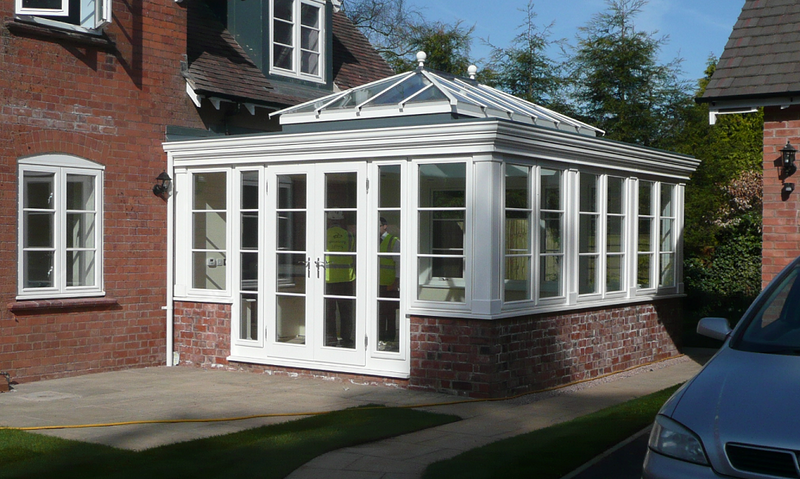 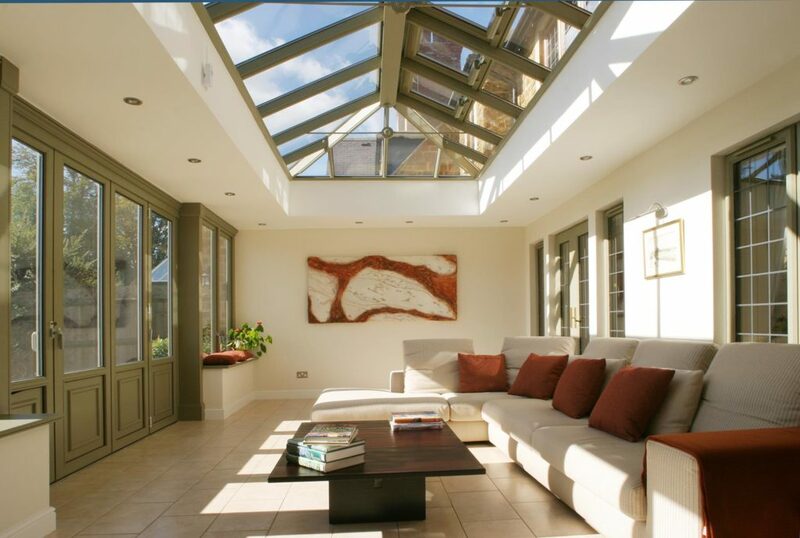 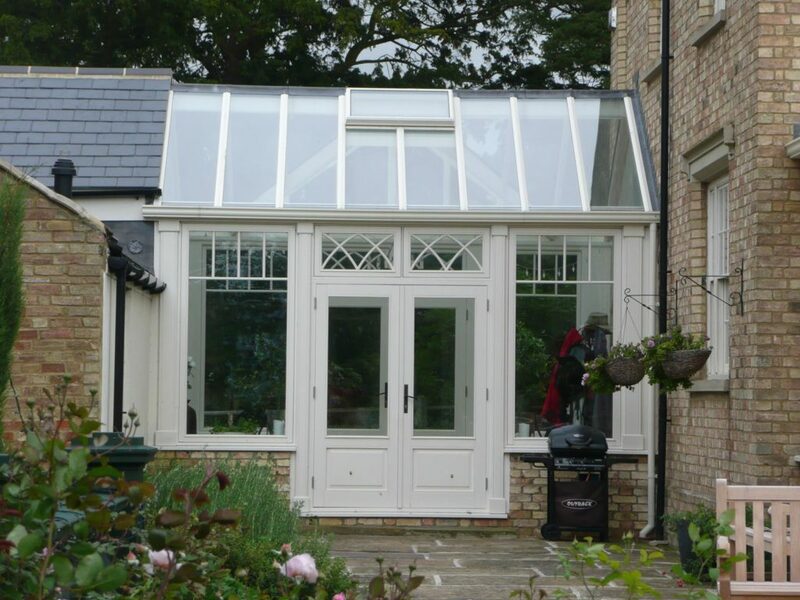 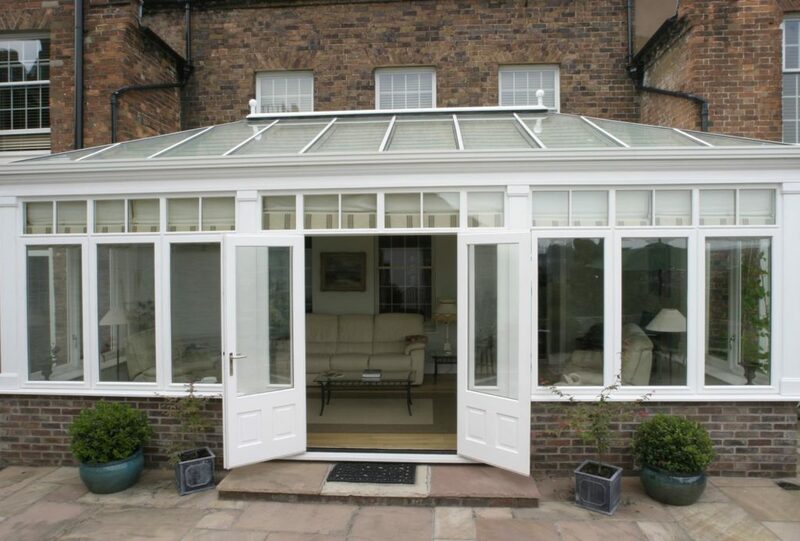 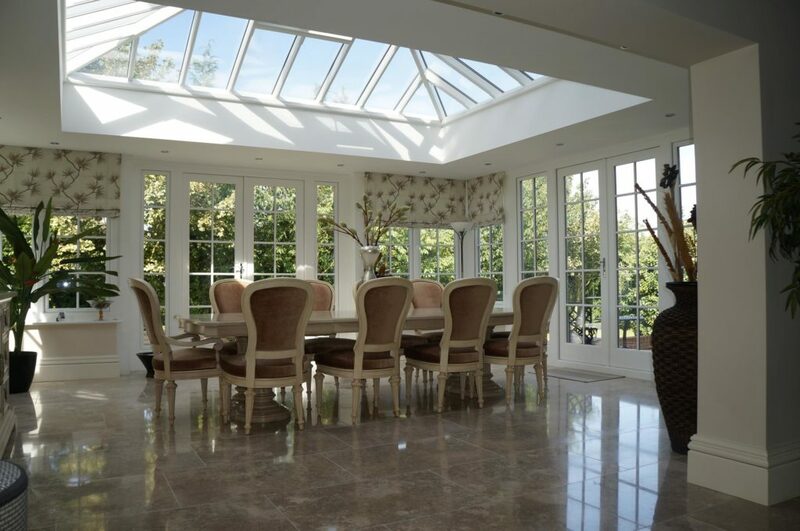 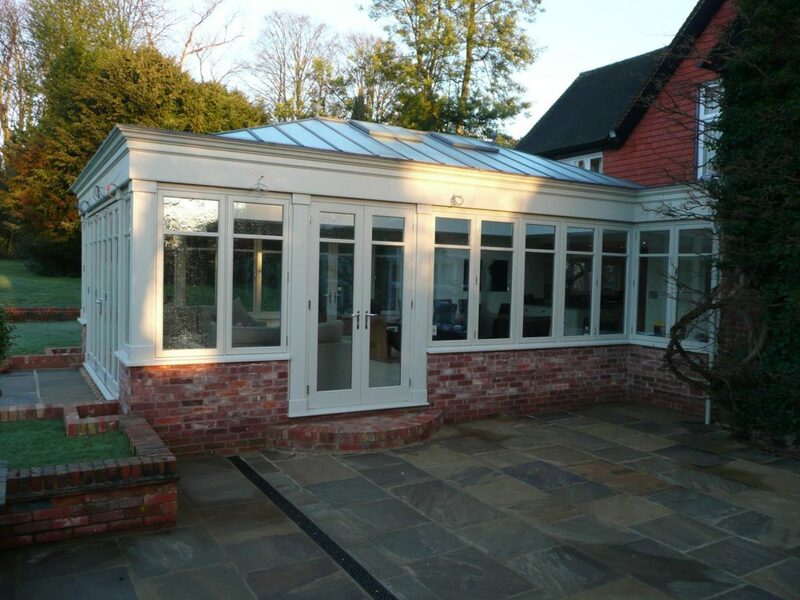 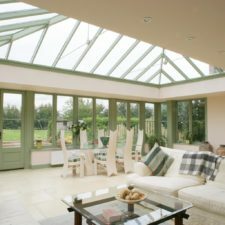 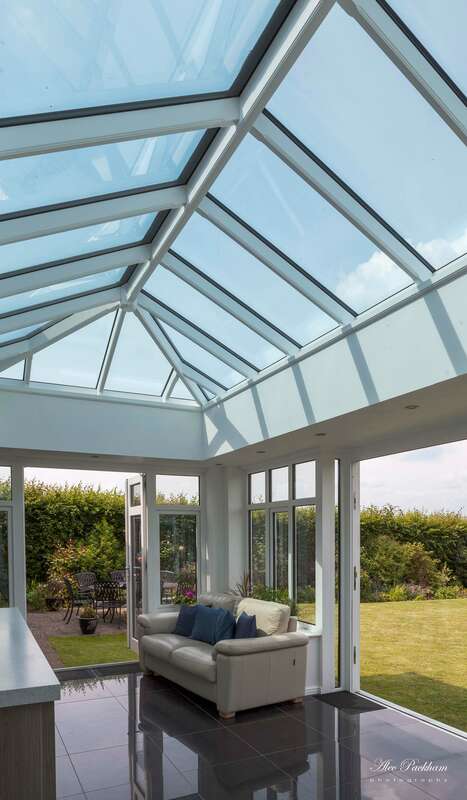 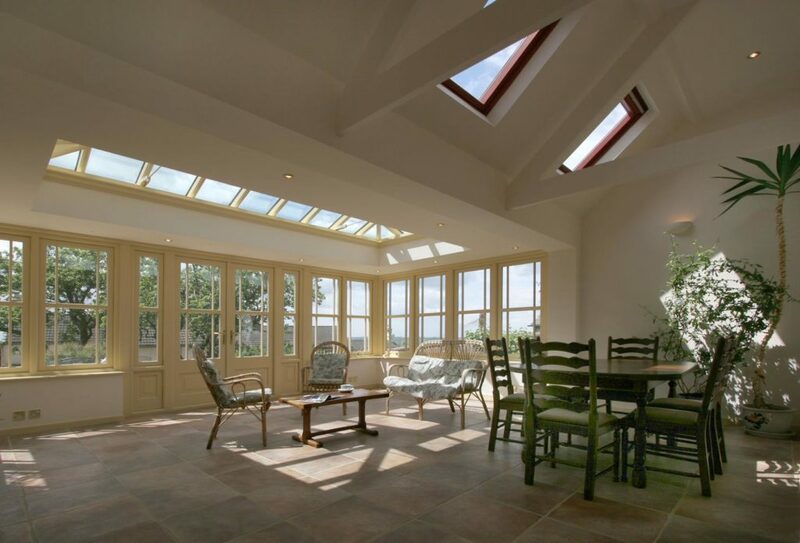 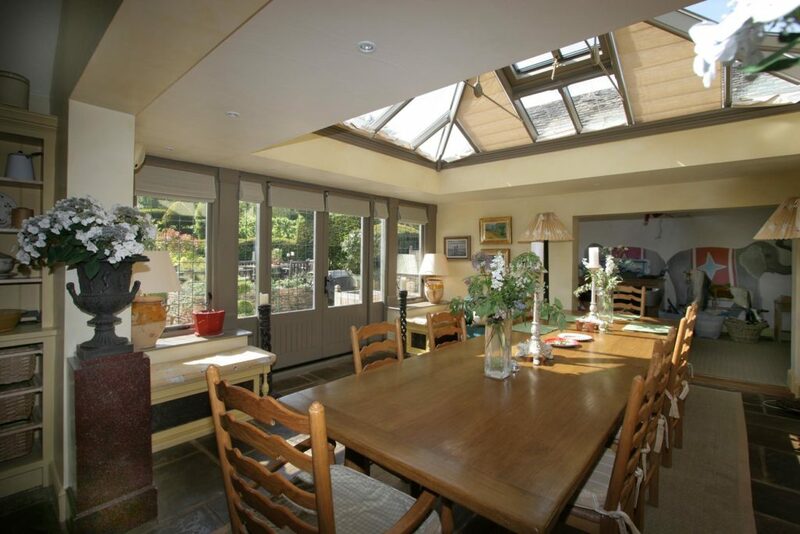 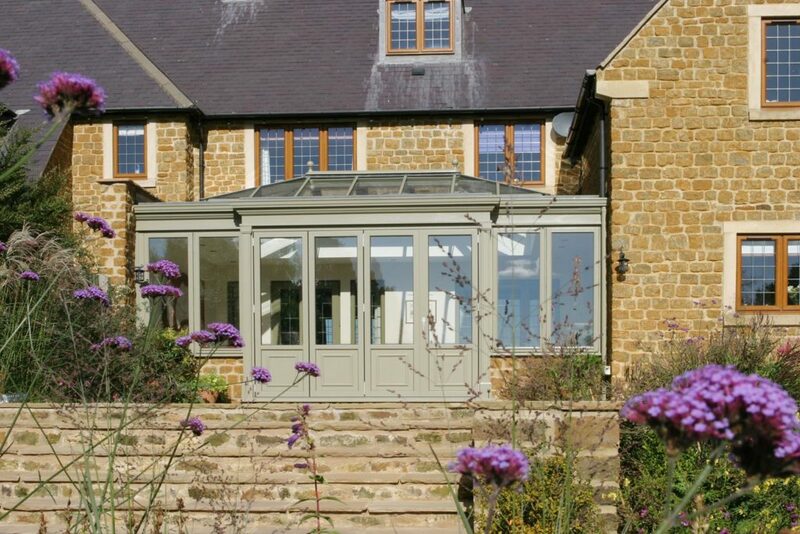 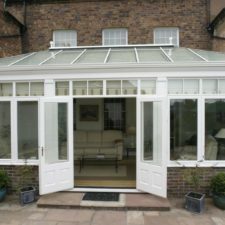 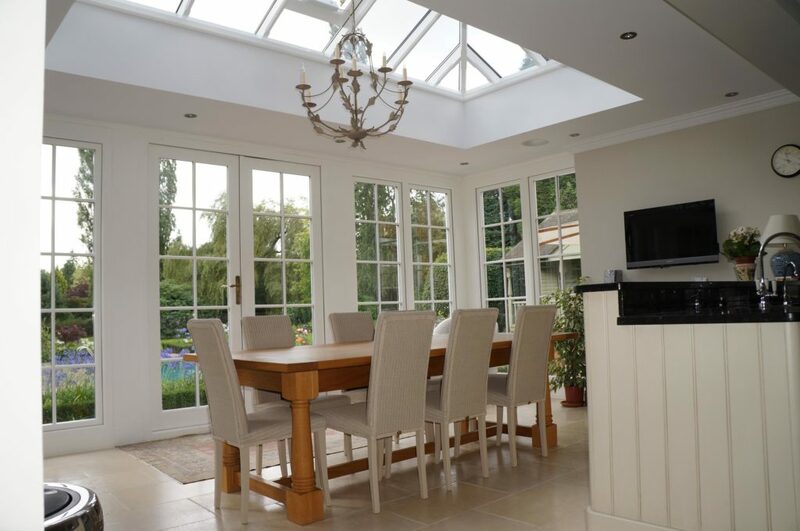 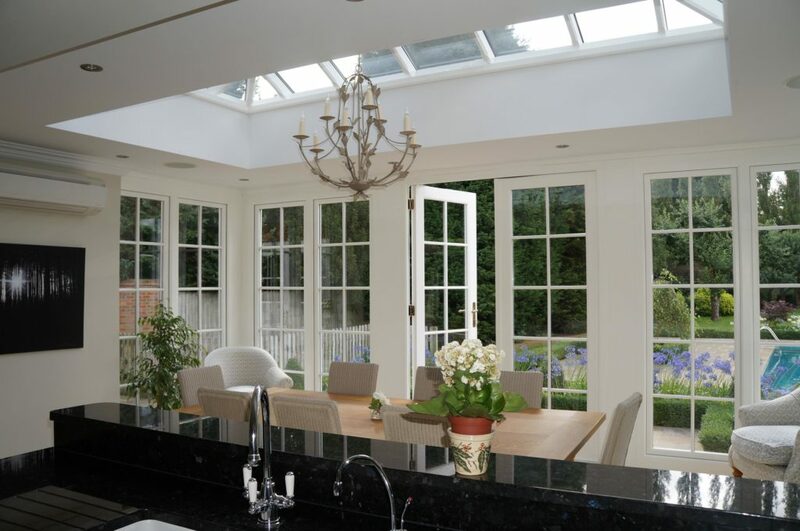 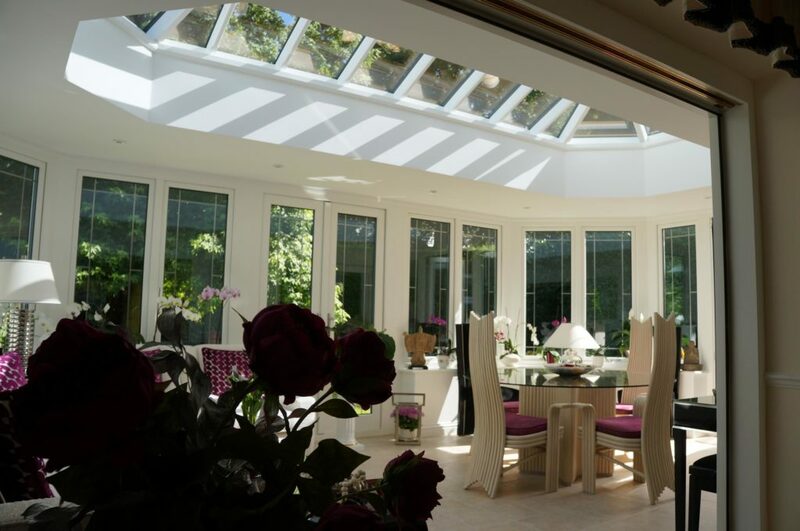 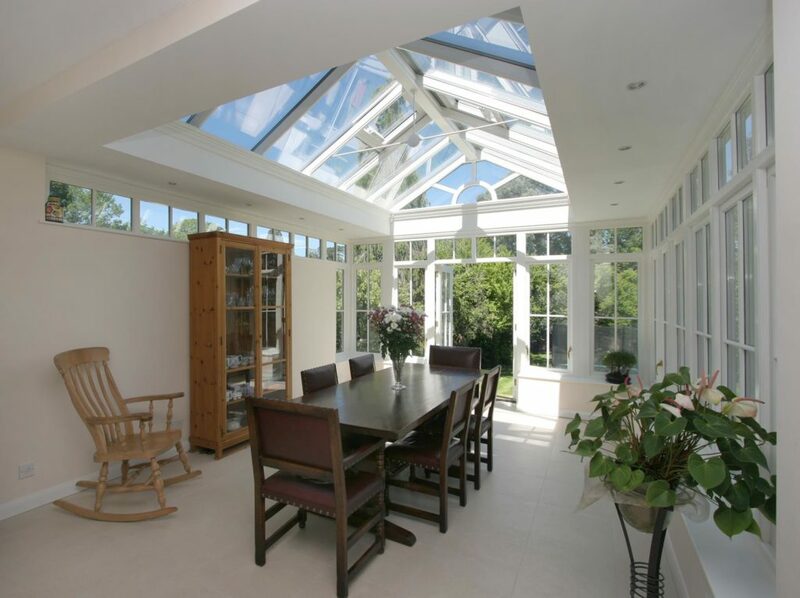 Our design range spans from period style roof lanterns for prestige properties through to modern, thin roof lantern styles that are compact and perfect for smaller orangeries and flat roof spaces. 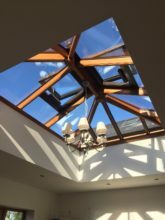 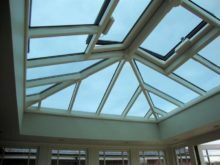 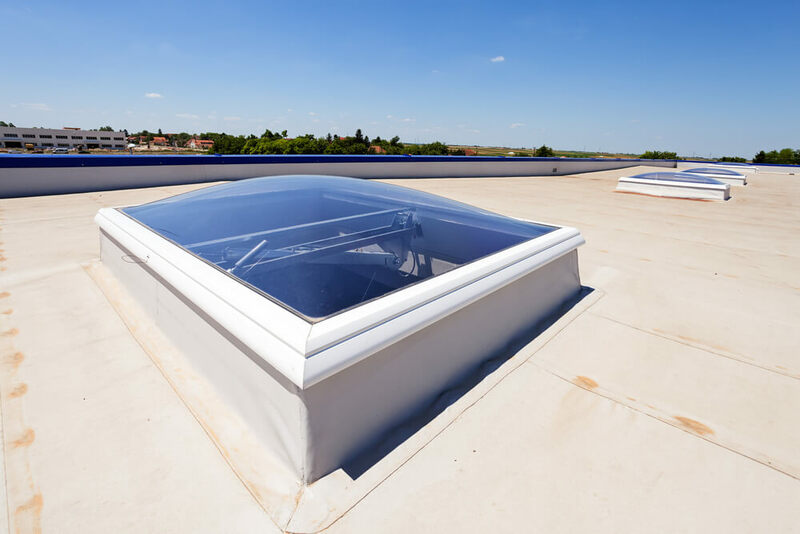 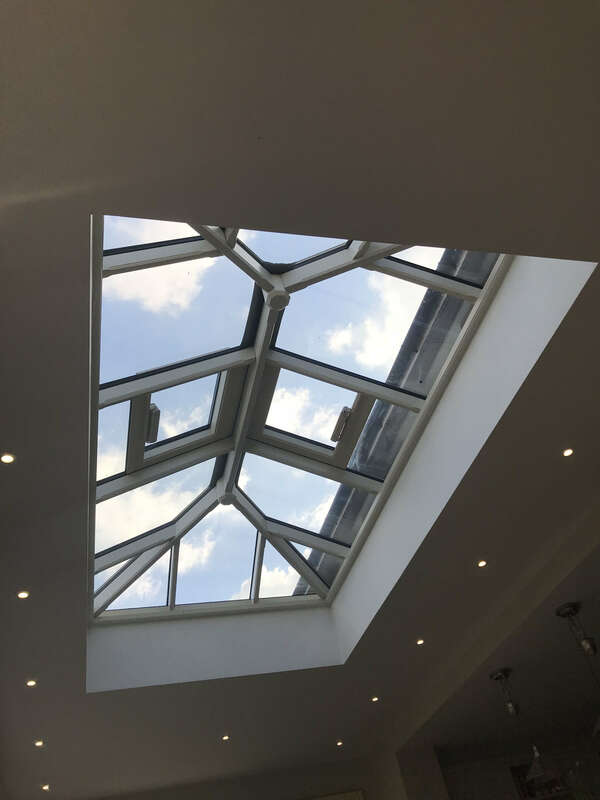 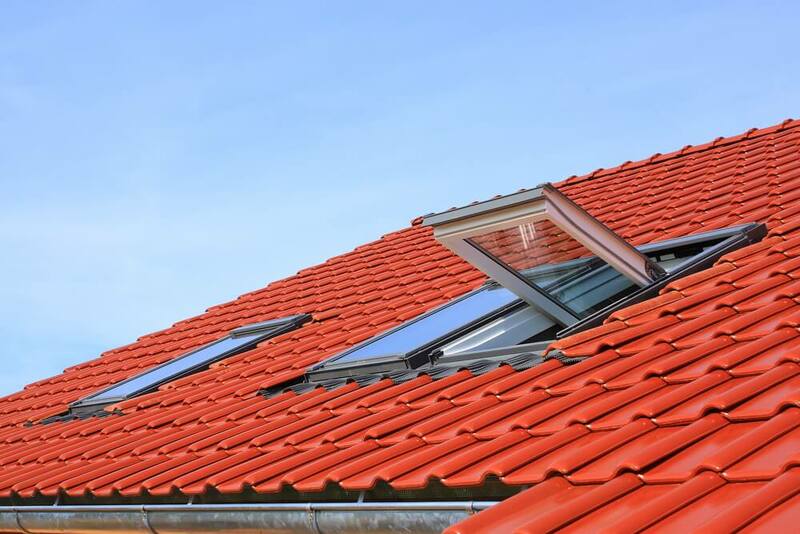 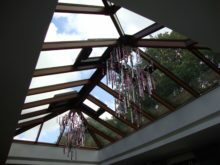 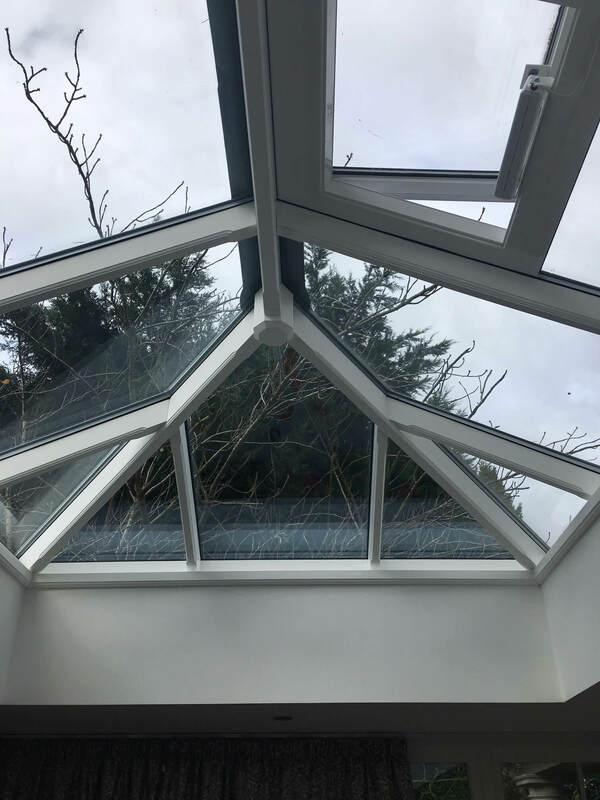 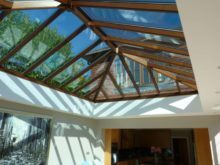 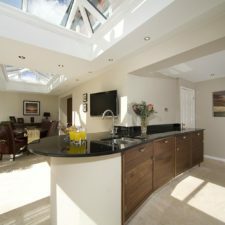 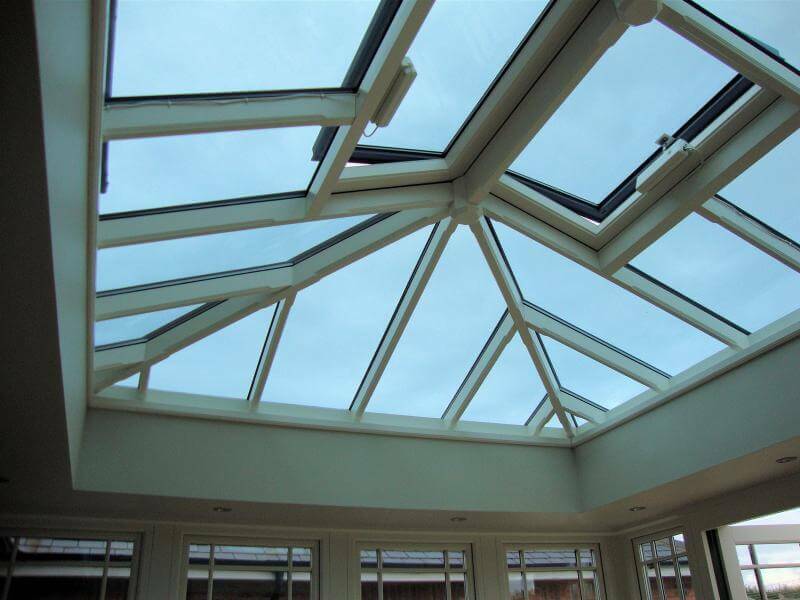 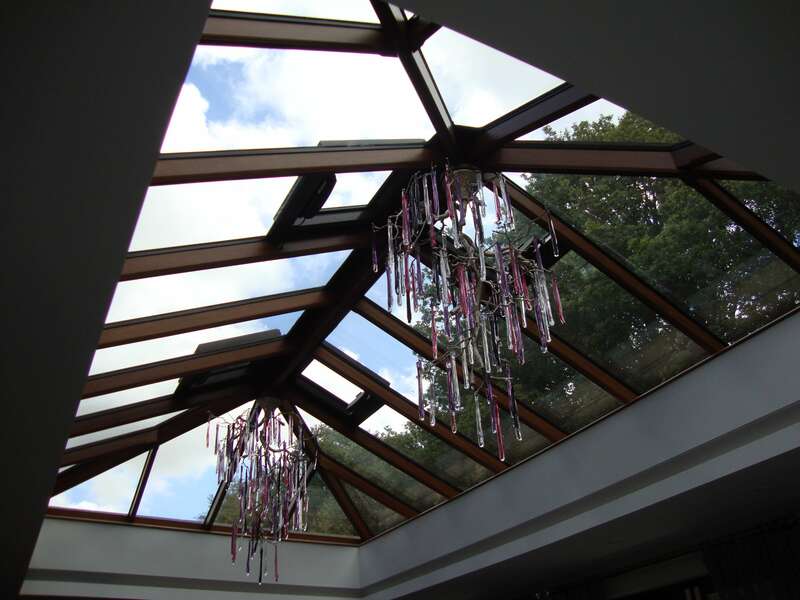 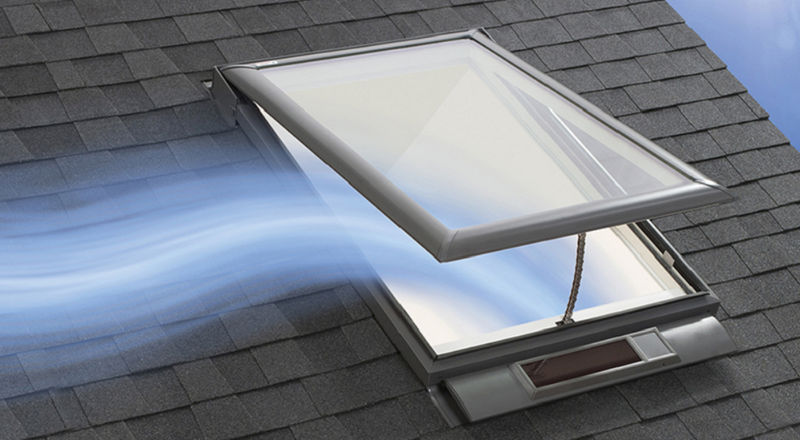 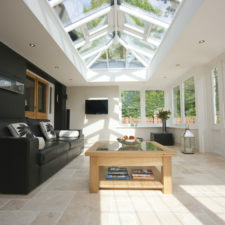 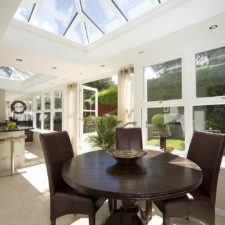 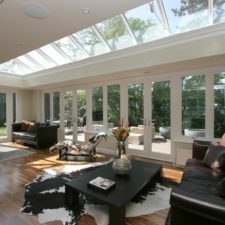 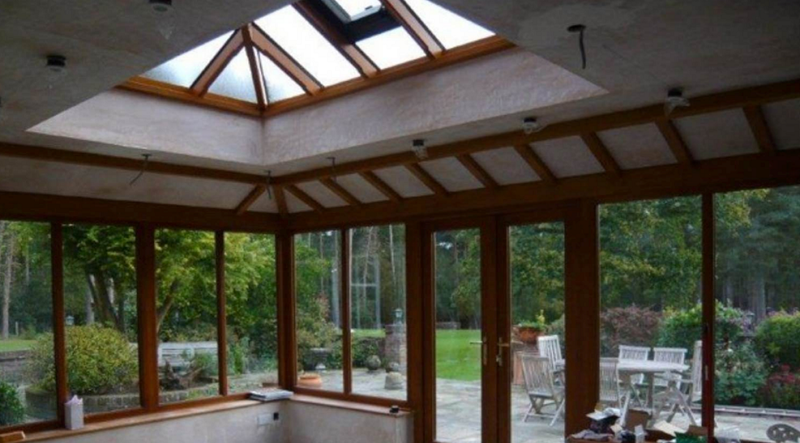 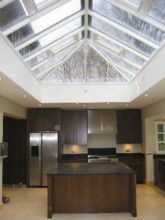 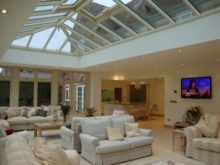 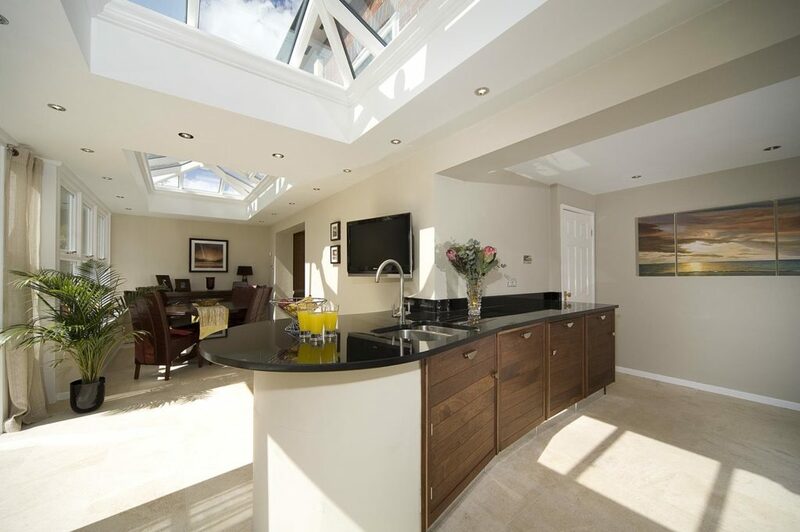 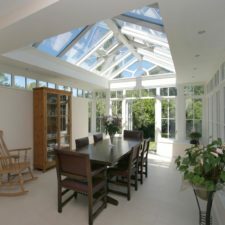 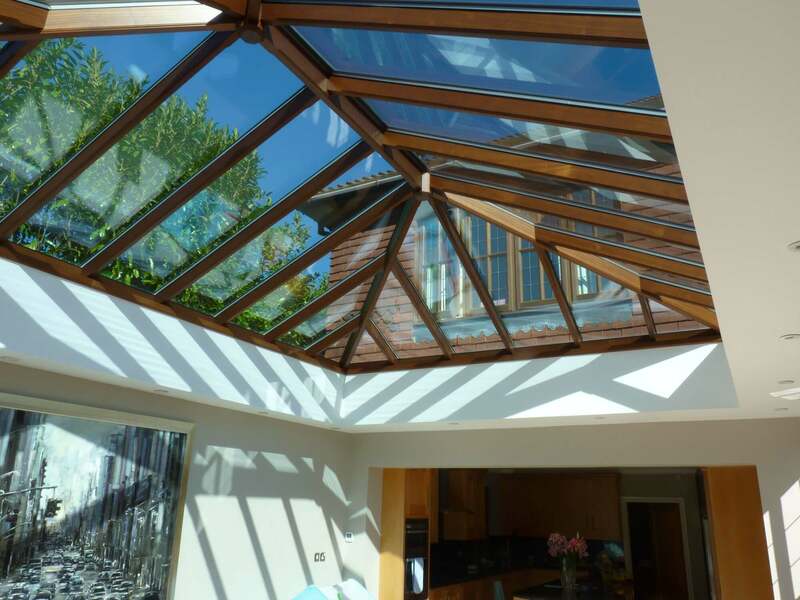 Browse through the different pages to see more pictures & photos of our lantern roof products, skylights and roof windows. 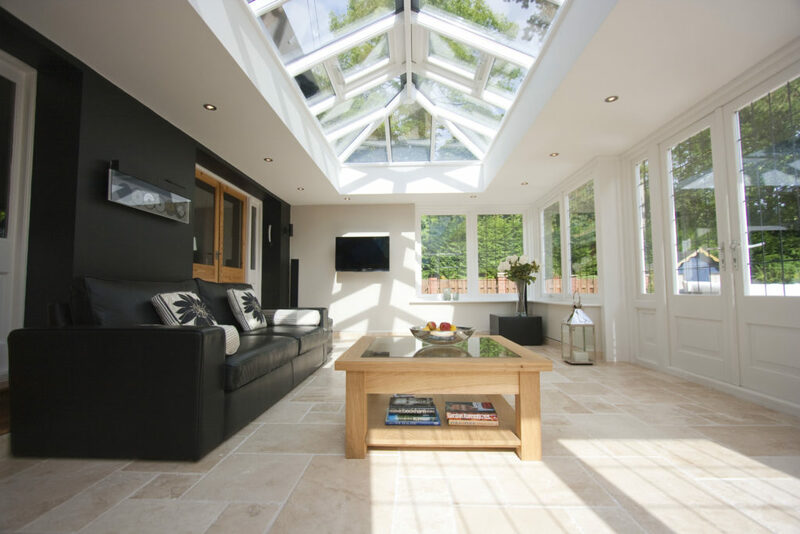 Our portfolio is forever growing, so we’ll keep the gallery up to date regularly.